Digitally remastered and expanded three CD edition presented in a 7" by 7" hardback book package. This stunning presentation includes 80-page booklet with liner notes and a range of images from the archive of Annette Green. Wire's official photographer during this period. The original album is presented on it's own CD, accompanied by discs that feature relevant extra tracks: singles; B-sides; demos; and many previously unreleased songs. 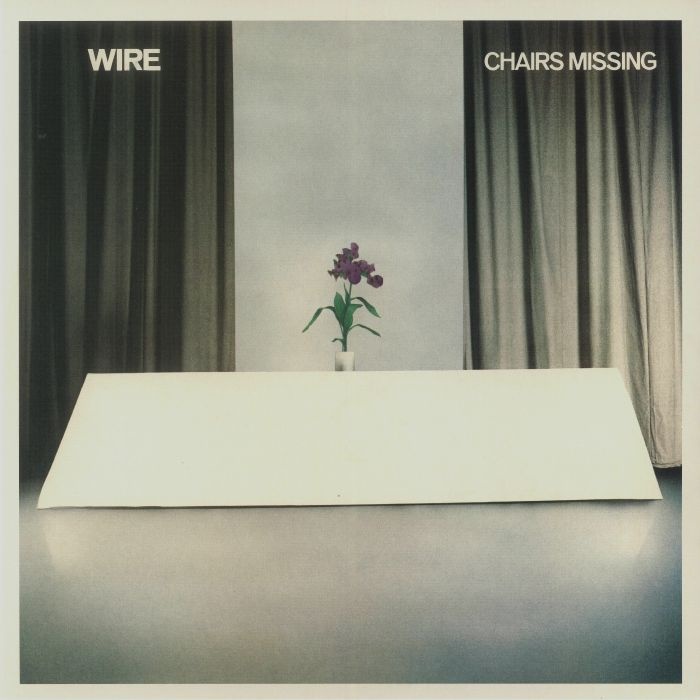 154 is the third album by the English post-punk band Wire, released in 1979. 154 peaked at #39 in the UK Albums Chart, the highest position the band has achieved.